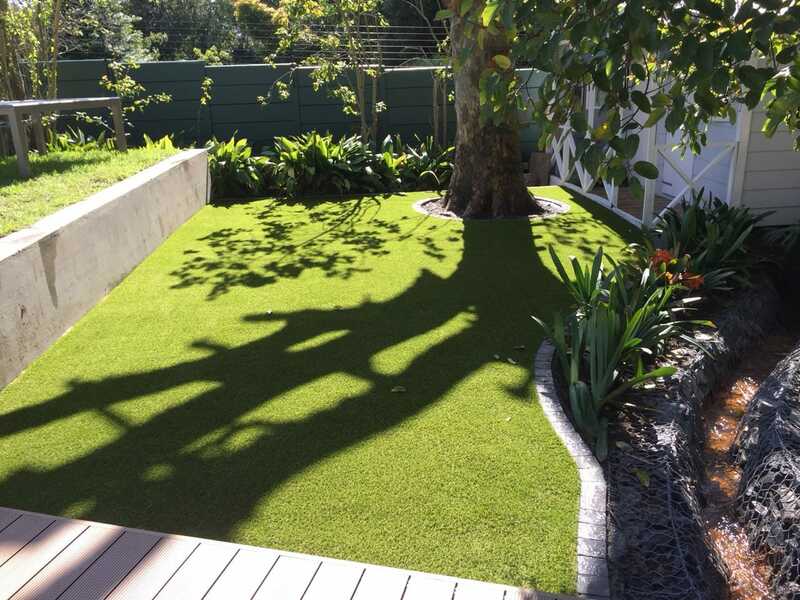 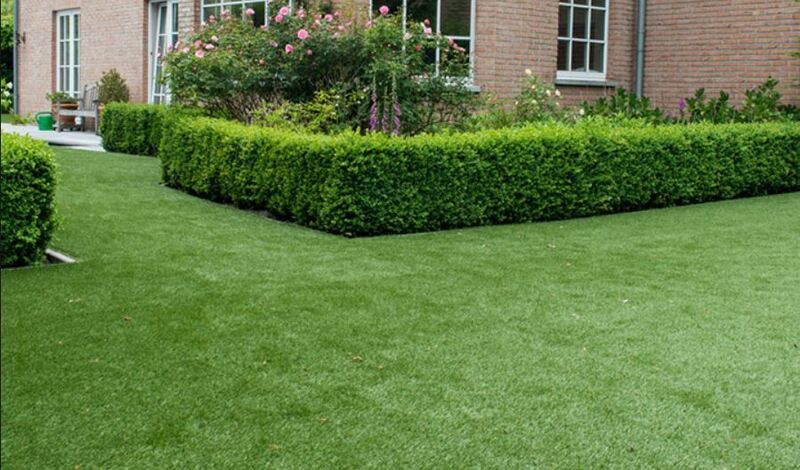 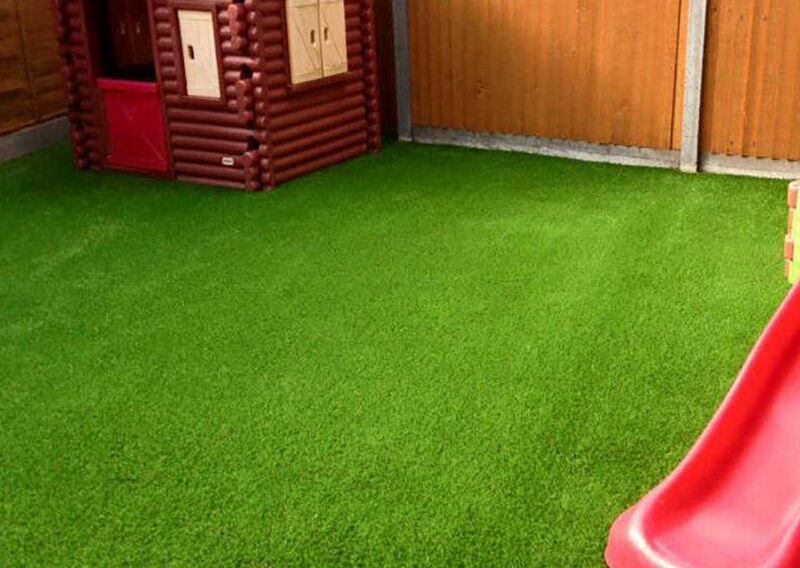 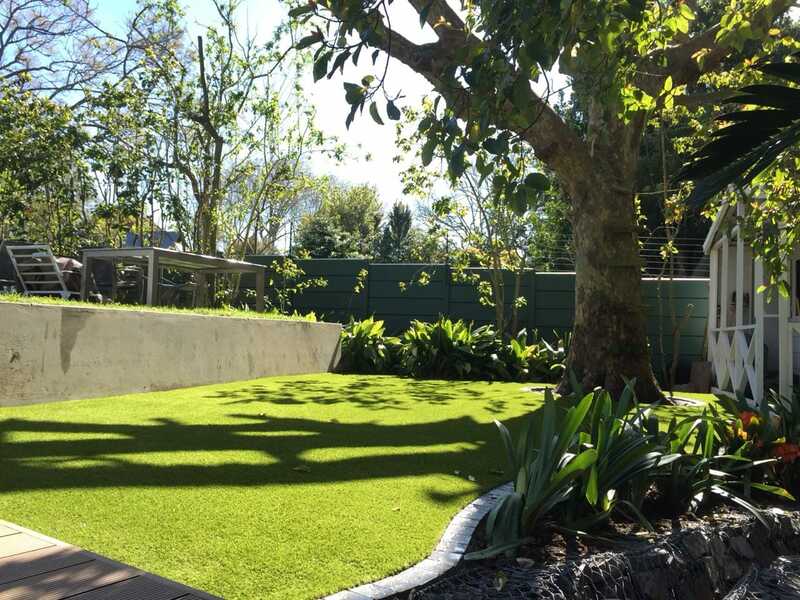 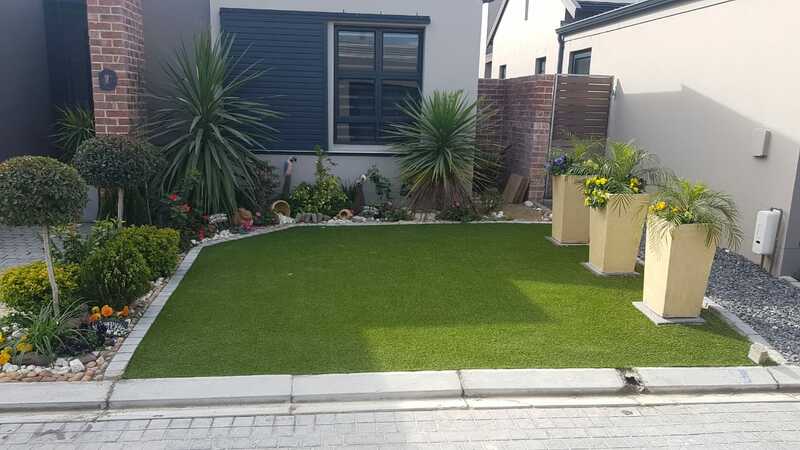 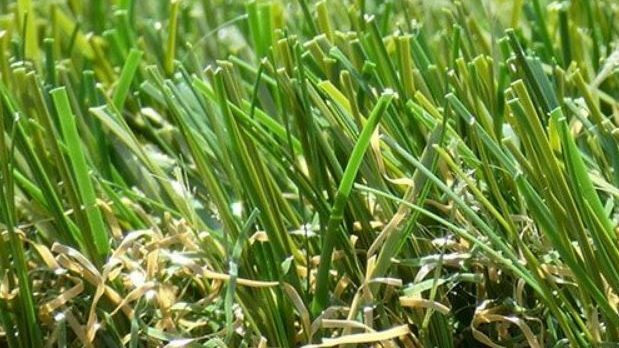 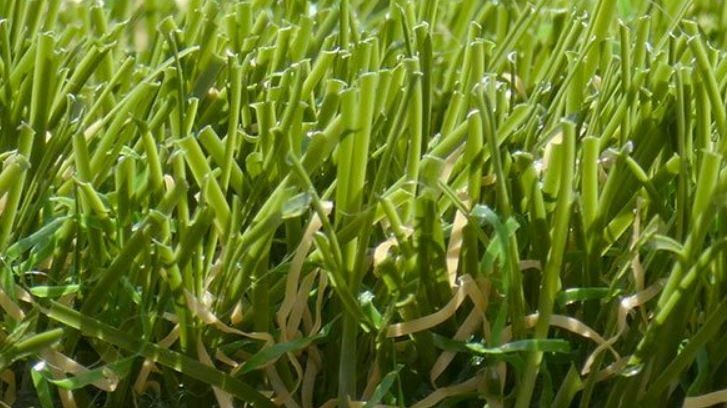 Namgrass follow a strict research and development and manufacturing and distribution process to ensure the grass you receive is in top condition. 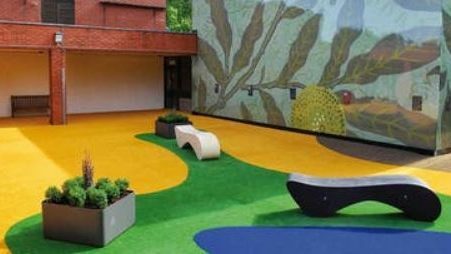 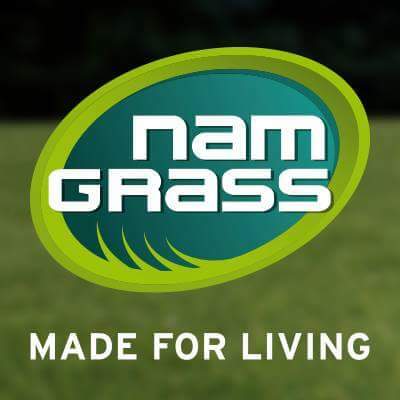 Namgrass originally started off as a manufacturer of carpet products then expanding into the artificial grass market. 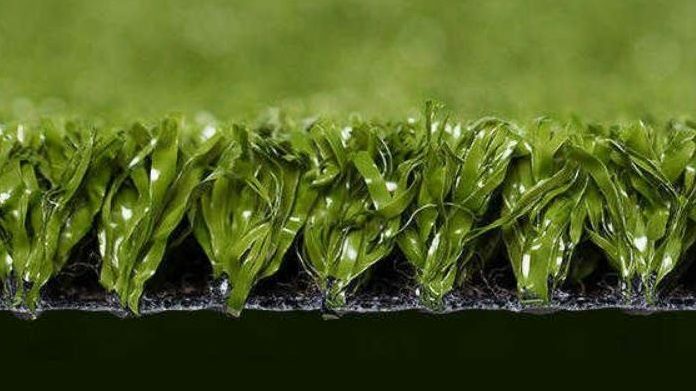 To keep up with the demand, in 2008, Namgrass built a brand new artificial grass factory with its surface exceeding more than 50,000 m².